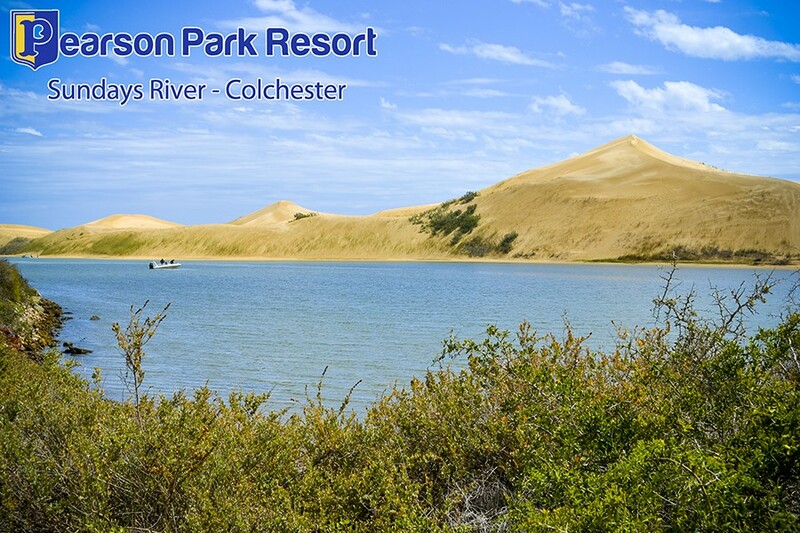 Pearson Park Resort is a paradise for watersport and nature lovers alike, situated a mere 3km's from the Matyholweni or Southern Entrance to the Addo Elephant National Park on the banks of the Sundays River, Colchester. 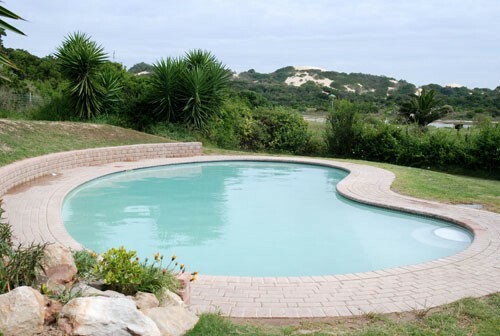 Colchester presents endless choices: enjoy an early morning game drive in the Addo Elephant Park, take a stroll along the endless white sandy beach, cast a fishing line in the afternoon and toast the setting sun amongst friends. 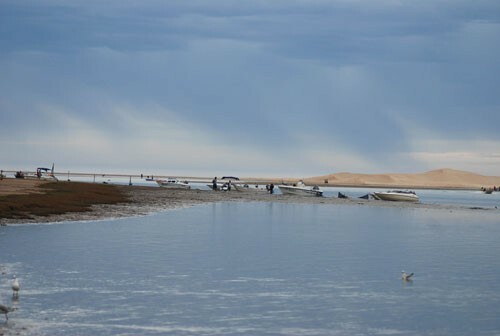 Other activities include canoe hire, fishing, bird watching, endless unspoilt sandy beaches, the Nukakamma Canoe Trail, and we can also arrange sunrise or sunset-cruises on the Sundays River. The Sundays River is ideal for relaxed canoeing, river cruise and angling trips. 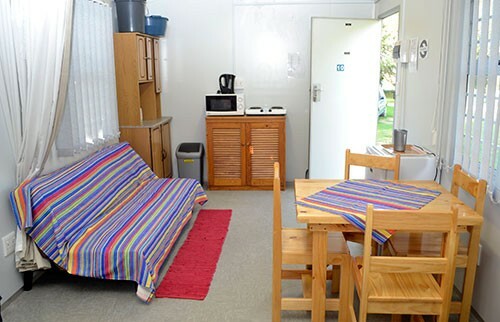 Pearson Park offers you a great, secluded, back to nature holiday getaway, which is second to none. 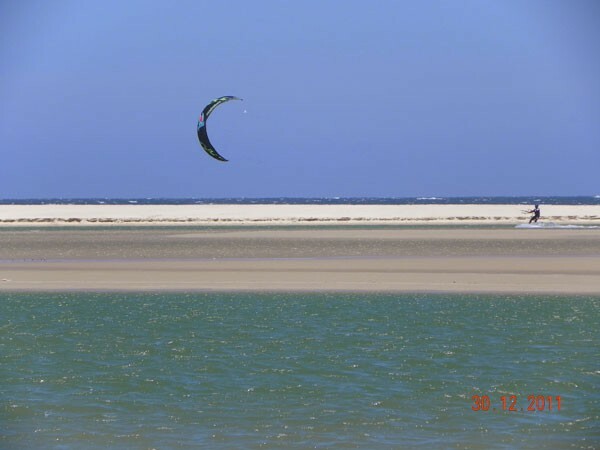 Colchester presents endless choices: enjoy an early morning game drive in the Addo Elephant Park, take a stroll along the endless white sandy beach, cast a fishing line in the afternoon and toast the setting sun amongst friends. 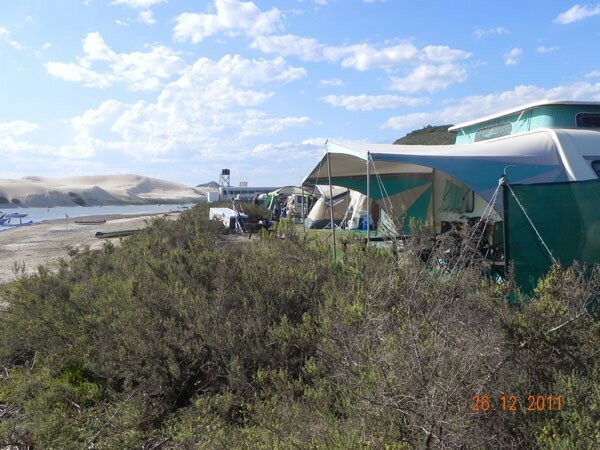 Other activities include canoe hire, fishing, bird watching, endless unspoilt sandy beaches, the Nukakamma Canoe Trail, and we can also arrange sunrise or sunset-cruises on the Sundays River. 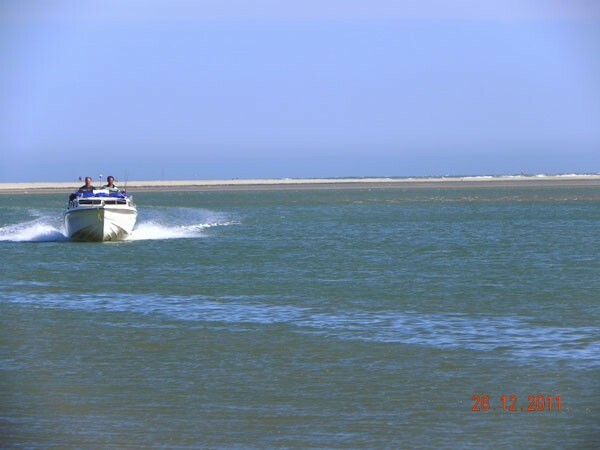 The Sundays River is ideal for relaxed canoeing, river cruise and angling trips. 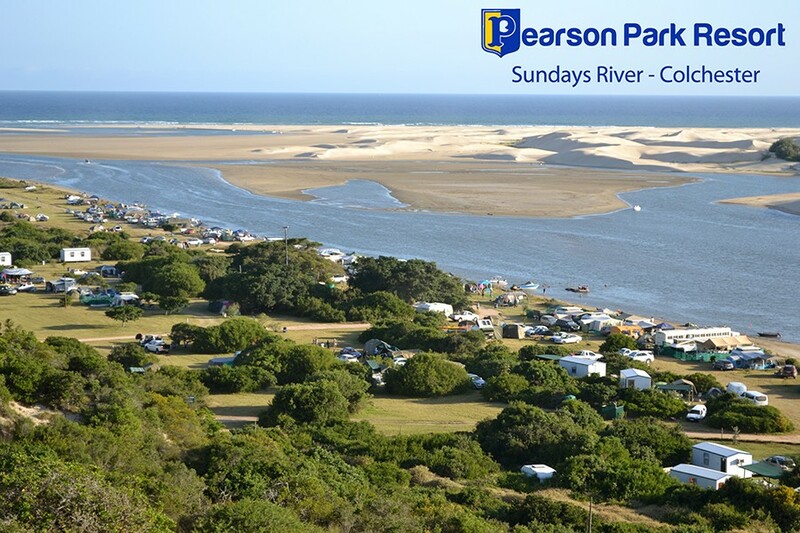 Pearson Park Resort offers campers and caravanners 150 very spacious, grassed and shady sites and a few self-catering cottagesPearson Park offers you a great, secluded, back to nature holiday getaway, which is second to none. 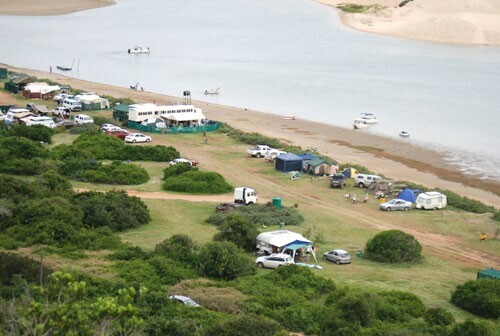 There are 150 camping sites and a number of self-catering cottages. 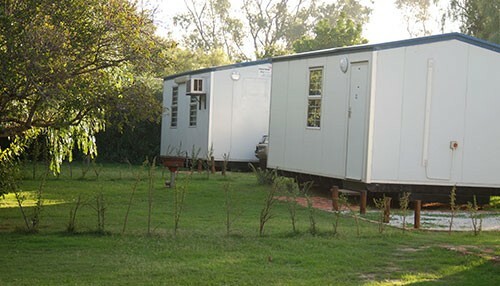 • Follow the road behind the Spar complex to The Resort Office.